A quiet cocoon of 12 rooms and suites nestled in a 13th-century building with bar and panoramic terrace. Most guests show up in limousines. Situated behind the pedestrian street Via Tornabuoni, famous for its palace-fortresses and luxury shops, this historic house overlooks the Ponte Santa Trinita. Illustrious families inhabited it before it became the Piccioli pension in the 19th century. 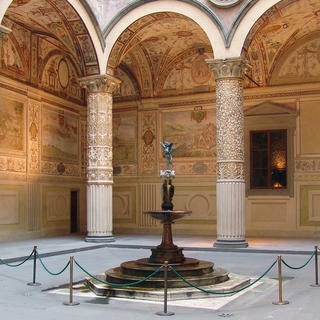 A favourite of ultimate luxury lovers, the Florentine decor plays on subtleties of colour, precious materials, old wood, sumptuous paintings, and frescoes. Some suites have private steam rooms or Jacuzzis. The most spectacular is the panoramic suite. 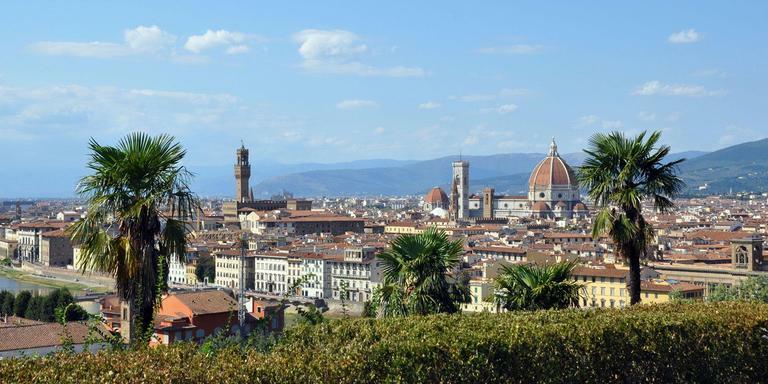 Fortunately, its 360-degree view of the dome of Santa Maria del Fiore and the hills of Fiesole and Settignano can also be enjoyed from the terrace adjacent to the bar. 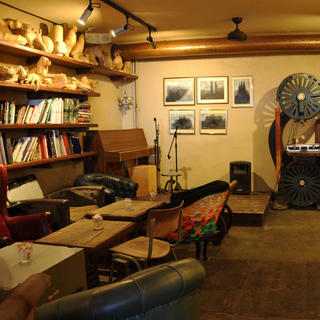 Music lovers flock to the Sound Immersion Salotto for its superb sound system to listen, as if they were at the opera, to the tenor Ugo Tarquini.